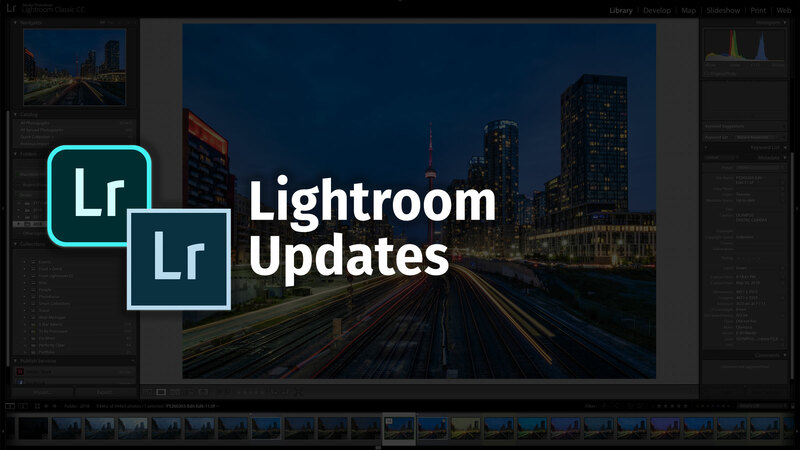 This morning, Adobe announced its February round of updates to its Lightroom ecosystem. The most exciting new feature is Enhance Details, which is powered by Adobe’s Sensei technology. Harnessing the power of machine learning and computational photography, Enhance Details takes a brand new approach to demosaicing raw photos. An integral part to RAW processing, this technology enables users to increase the resolution of both Bayer and X-Trans based photos by up to 30%. Enhance Details works on any RAW file (apart from files converted to a linear RAW, HDR or Panorama merged photo), smart proxies, lossy compressed DNGs or DNGs saved with 1.1 compatibility. Applying Enhance Details can greatly improve fine detail rendering and the reproduction of fine colors. It also can resolve issues that users reported with Fujifilm X-Trans based cameras. Enhance Details is available in Adobe Camera Raw, Lightroom Classic CC and Lightroom CC for Mac and Windows. In addition to Enhance Details, Adobe has added HDR, Pano and HDR Pano merge tools, the Targeted Adjustment tool and histogram clipping indicators. These features are already available in Lightroom Classic. Lightroom CC can merge either RAW or non-RAW photos together in HDR and panorama photos, and when merging RAW files, the resulting DNG maintains all of the benefits of a RAW file, including the ability to change white balance and recover highlights. 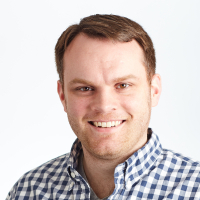 Users can begin using these new merge tools by going to Photos > Photo Merge > and selecting the appropriate merge option. The Targeted Adjustment tool gives users precise control over color and tonality, and is available in both the Tone Curve and Color Mixer tools. To access this, open either the Color Mixer or Tone Curve from the right editing sidebar and click on the target icon. A new control will appear at the bottom of the screen that provides control over what the tool will affect. Clicking and dragging on a photo will directly control the tool, enabling you to quickly modify different parts of your image. Just like in Lightroom Classic, you can now enable histogram clipping indicators, showing you areas of your photograph that have become either too bright or too dark. To enable this, click on the left (shadows clipping) or right (highlight clipping) triangles of the histogram. In addition to the Enhance Details tool, Lightroom Classic features improved tether performance and stability with Nikon cameras, which follows the improvements made for Canon cameras back in October. Nikon users will also have the ability to control basic camera functions like ISO, shutter speed, aperture and white balance within the tether bar. The new version of Lightroom CC for iOS makes it possible to create ad-hoc photo shares, enabling users to create an online share of photos with an arbitrary assortment of photos. Instead of creating an album and sharing that album, you can now select any number of photos that you want to share, tap the 3-dot menu at the top-right of the screen and select Share to Web. Like any other web share, you can control whether people that you share that link with can download or see the photos’ metadata. In addition to that, Lightroom CC for iOS features several behind-the-scenes updates and preparation for new features to be announced soon. The Android update focuses on foundational improvements and bug fixes, in preparation for features coming soon. In addition to the features described above, the Lightroom ecosystem has gained support for the Olympus OM-D E-M1X, Sony A6400 and Nikon COOLPIX A1000. Lens support has also been added for the NIKKOR 500mm f/5.6E PF ED VR lens, along with 1.4, 1.7 and 2.0 teleconverters. So, as I expected, “Lightroom” is going off in a different direction and leaving “Lightroom Classic” in the dust. Restricting the choice advanced features to the cloud version will certainly chase away classic users. Every one of the three new features that were added to Lightroom CC were already available in Lightroom Classic. Enhanced Details is available on BOTH Lightroom CC and Classic.